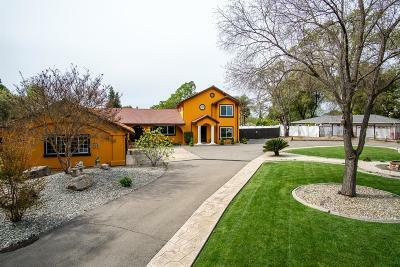 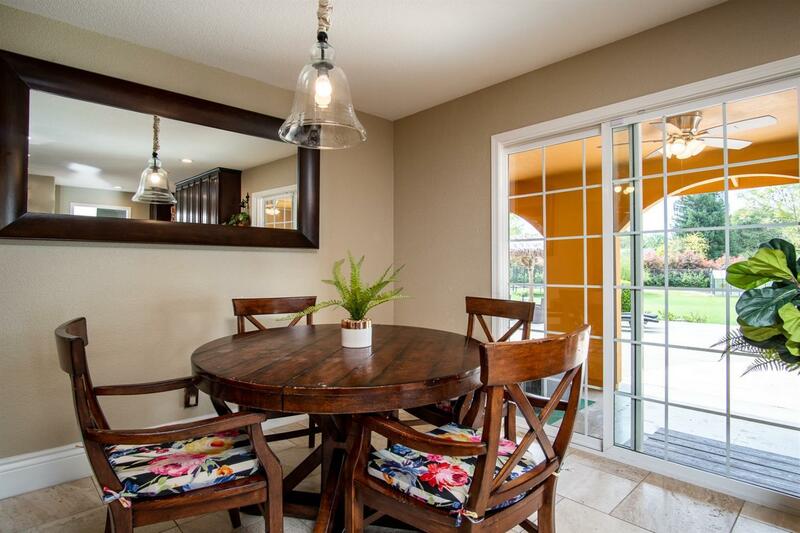 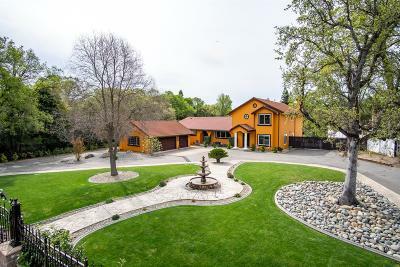 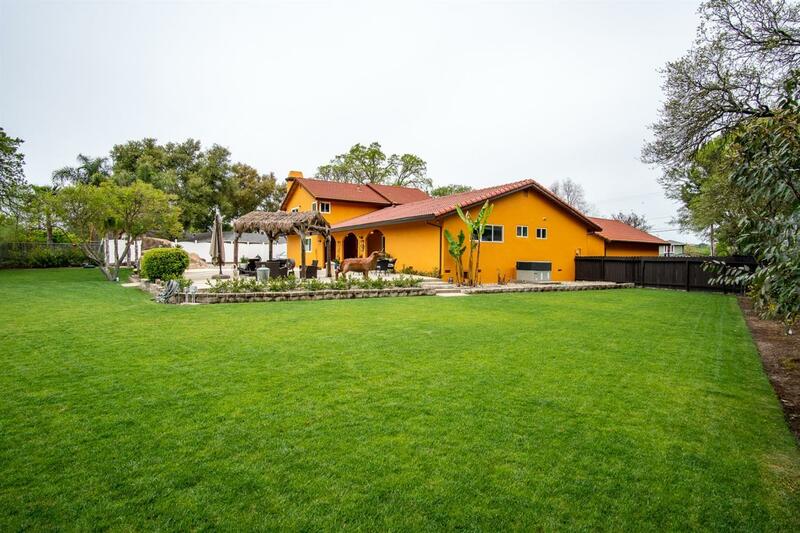 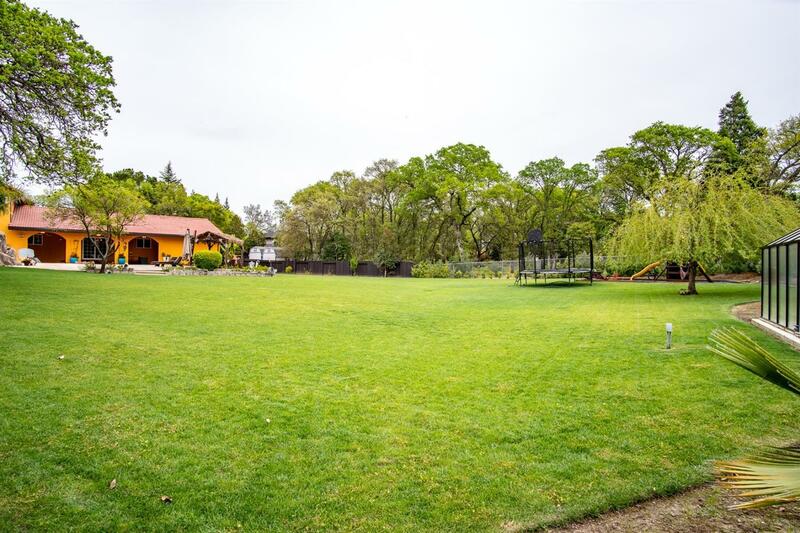 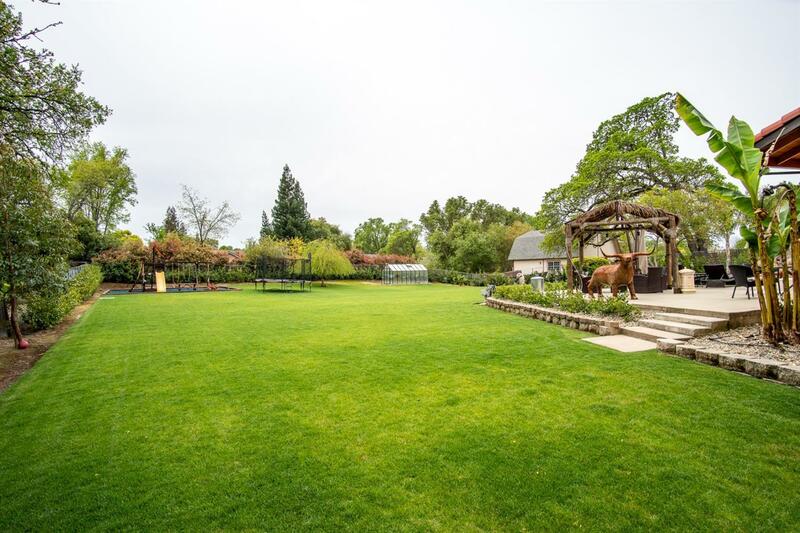 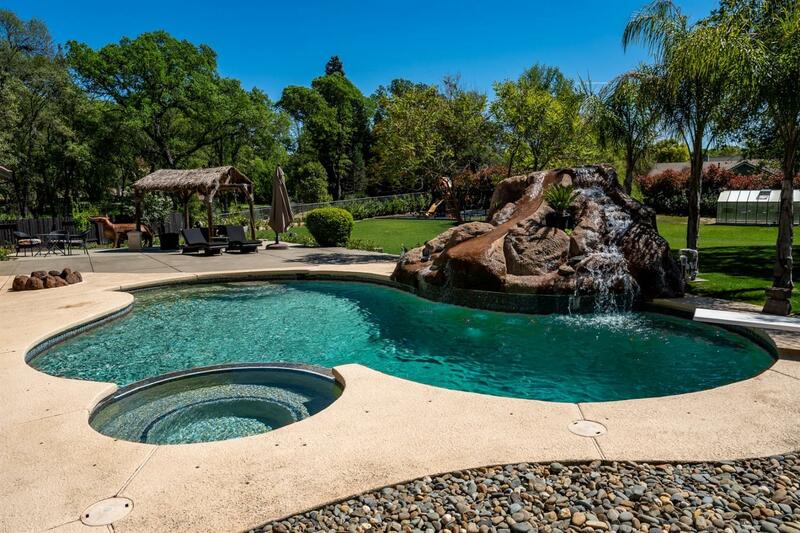 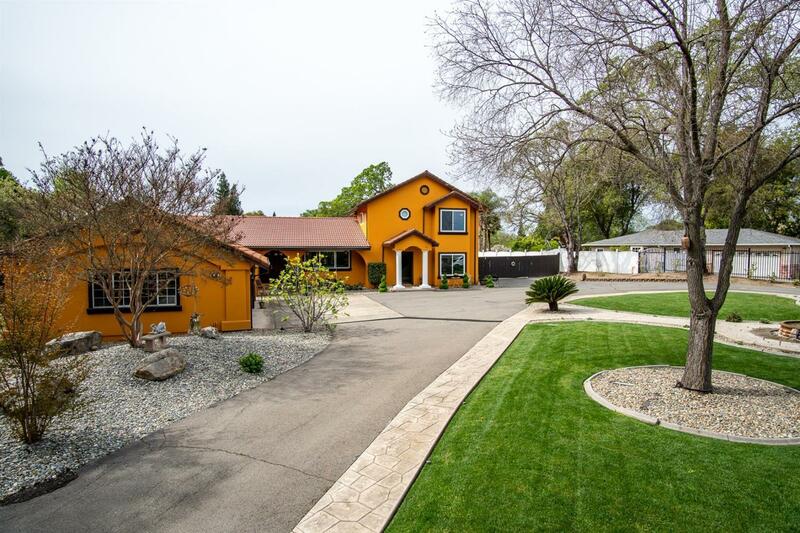 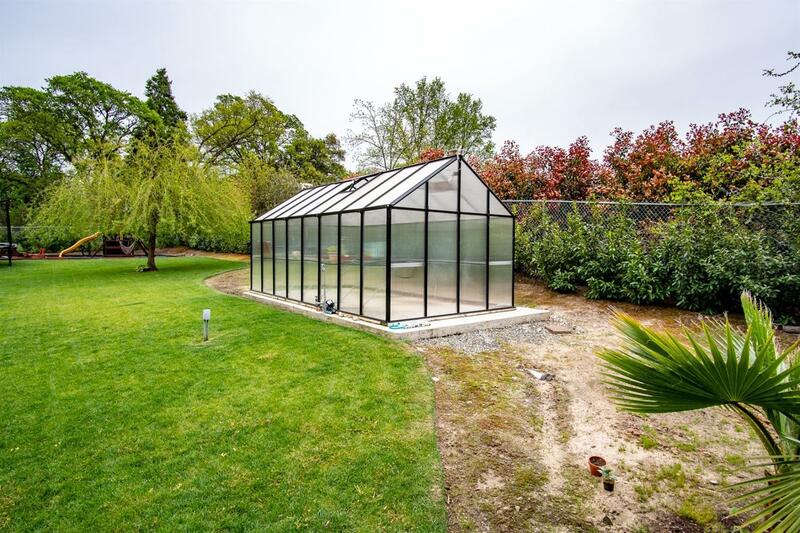 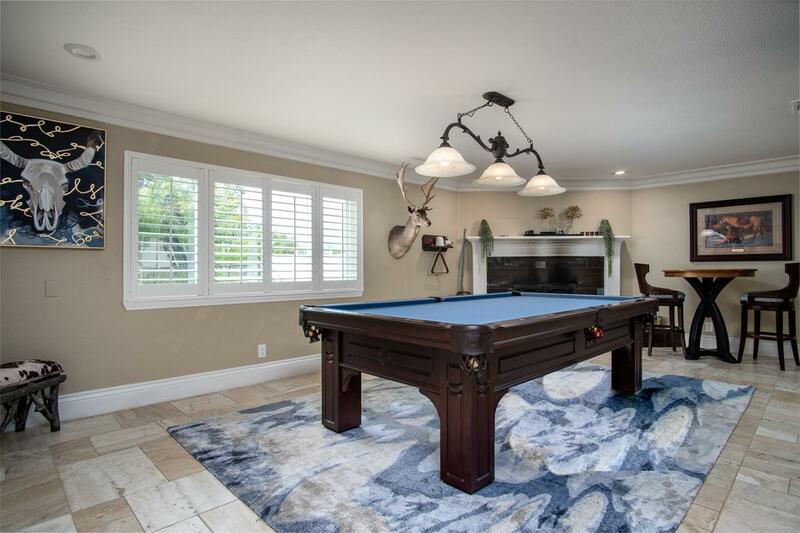 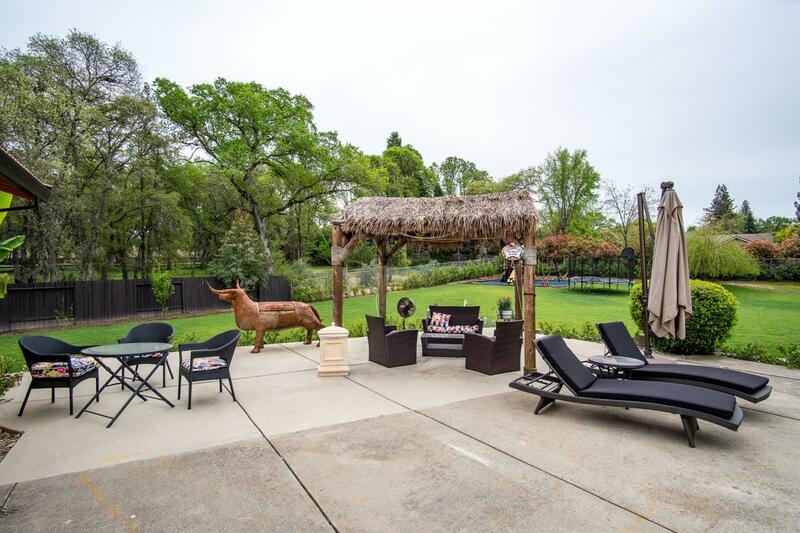 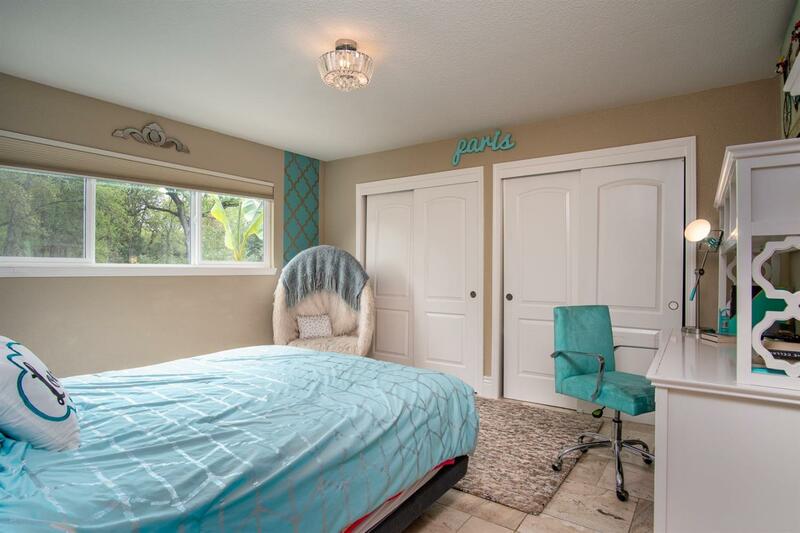 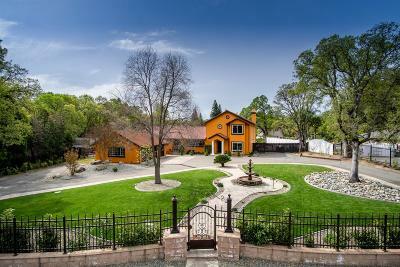 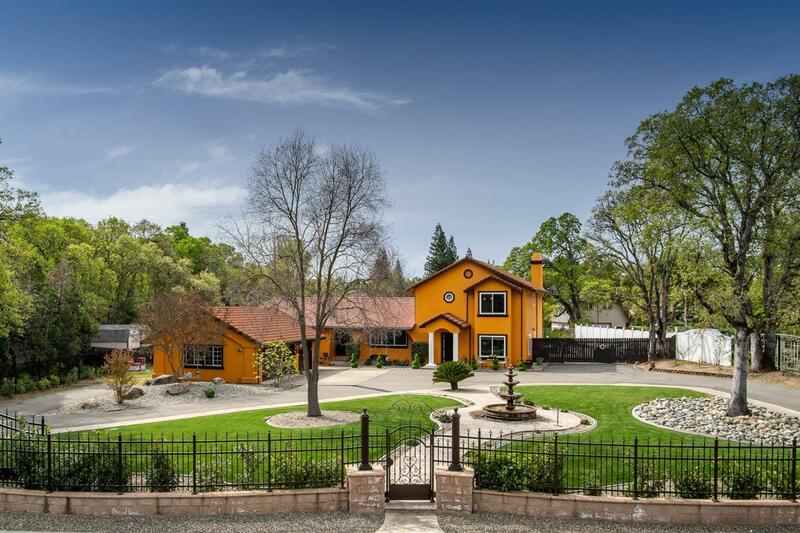 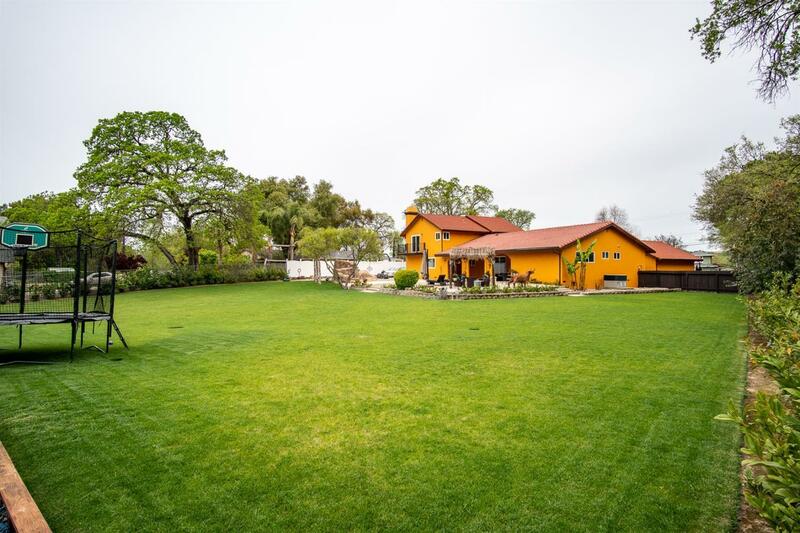 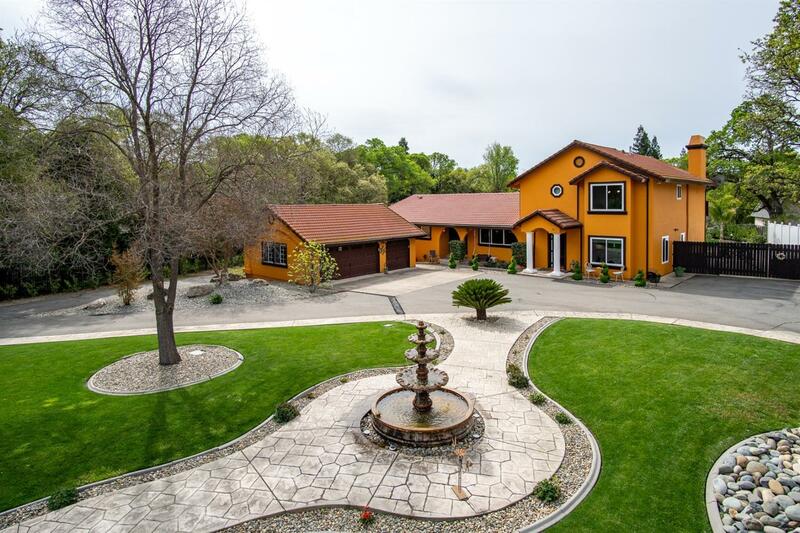 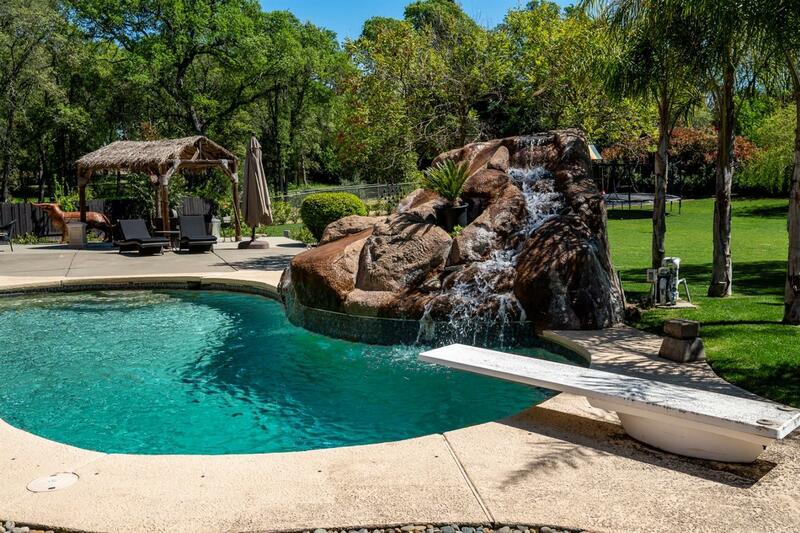 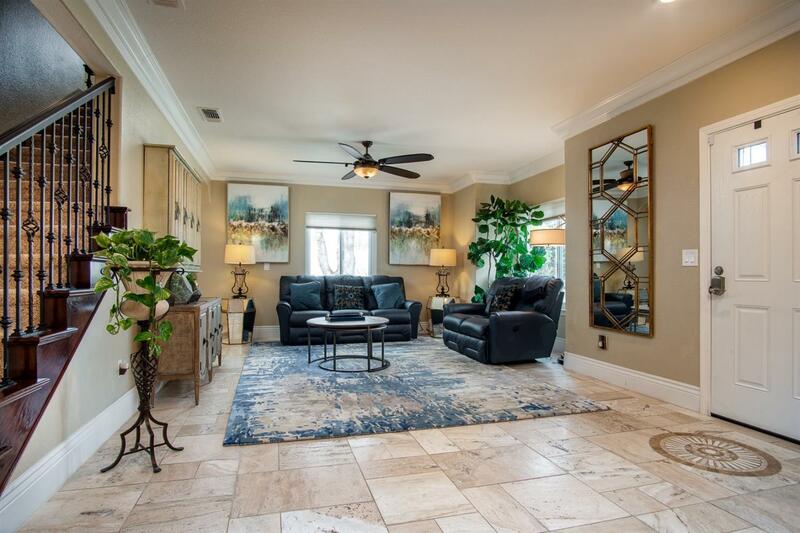 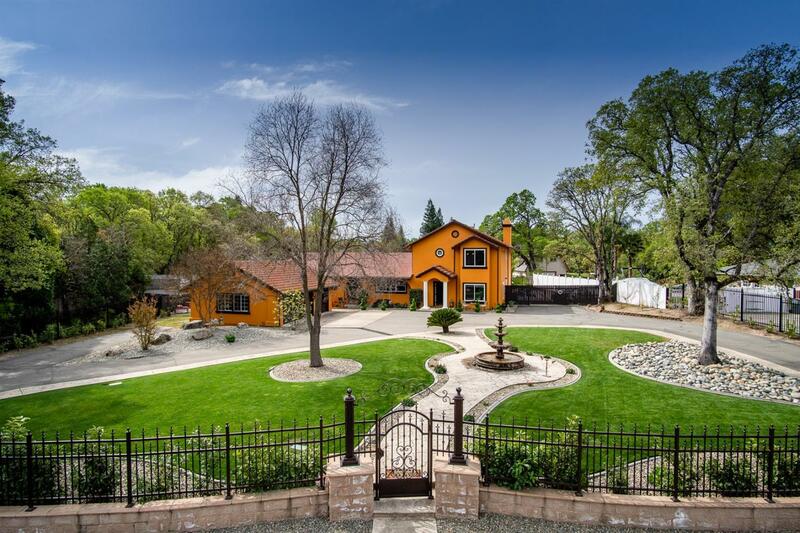 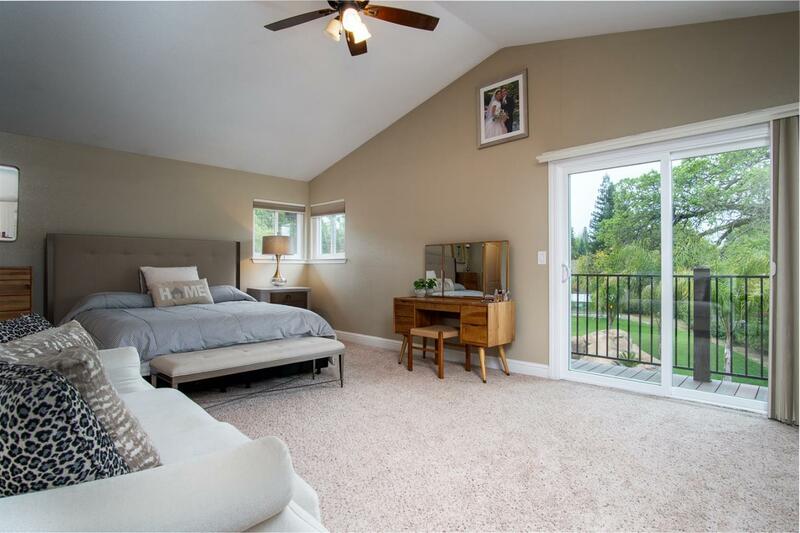 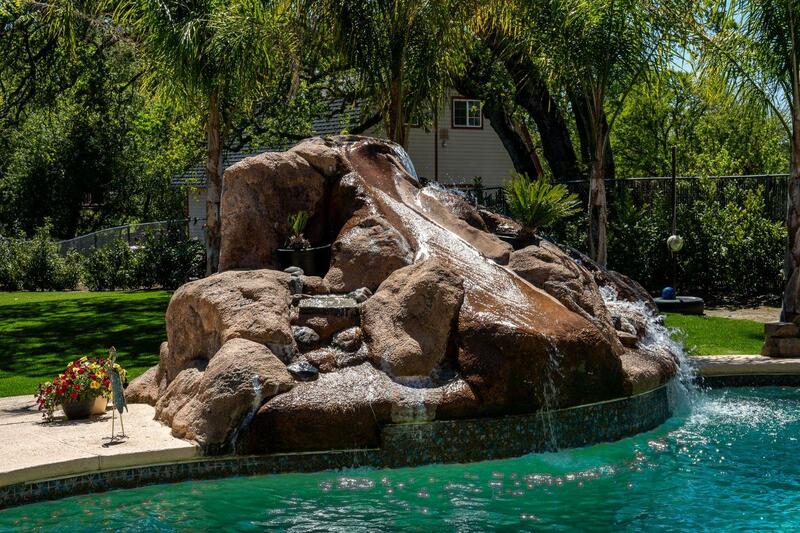 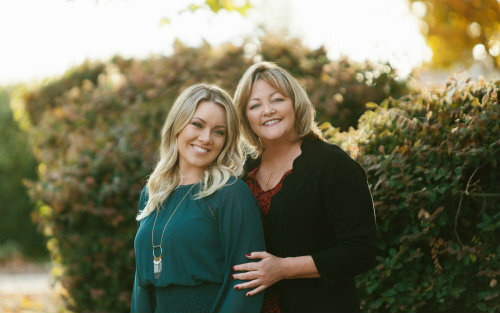 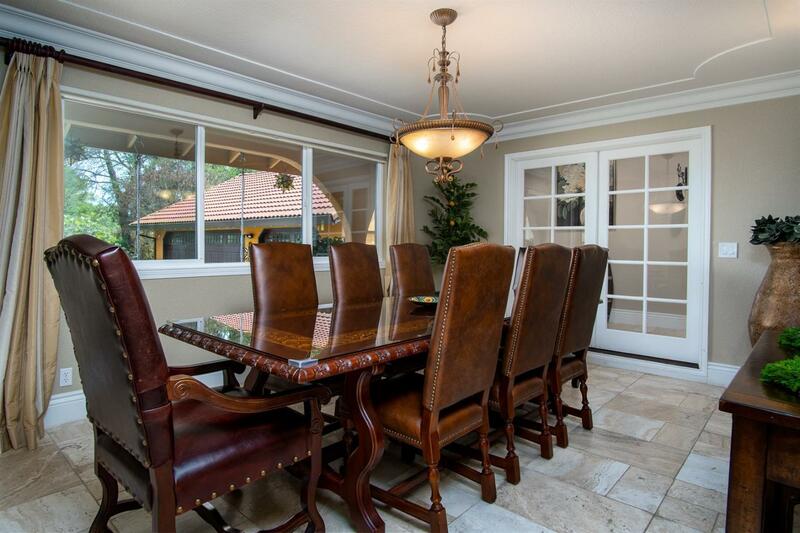 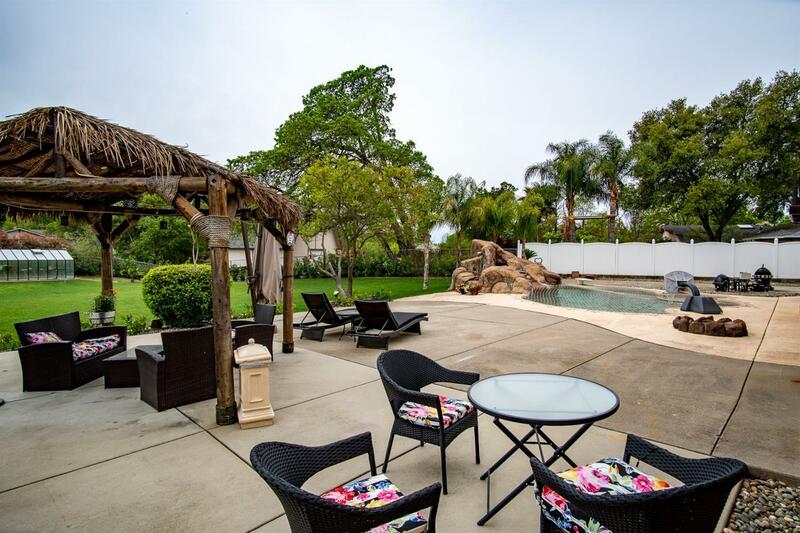 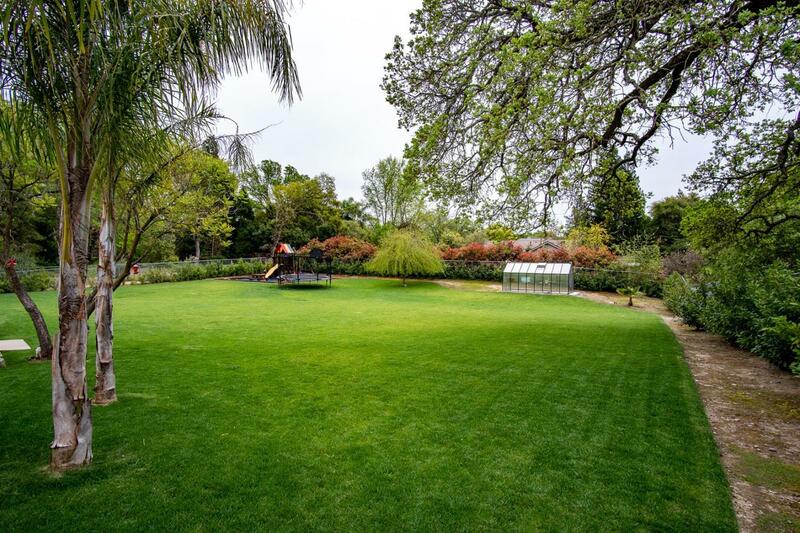 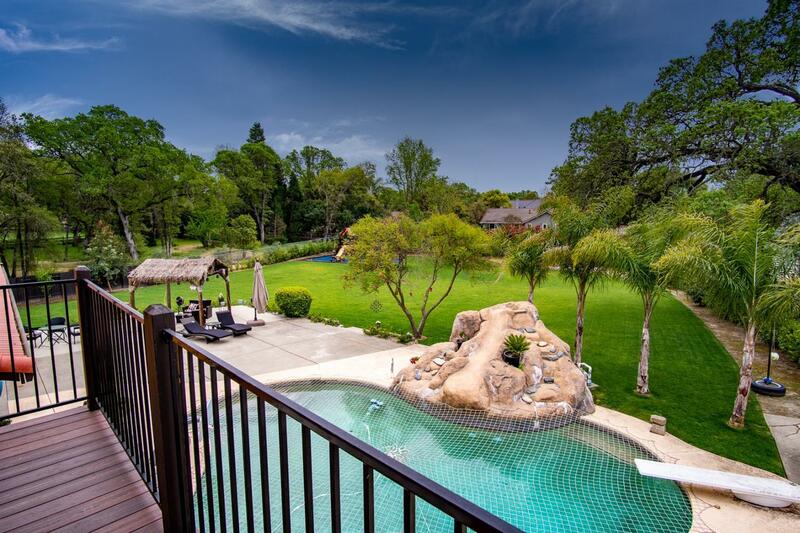 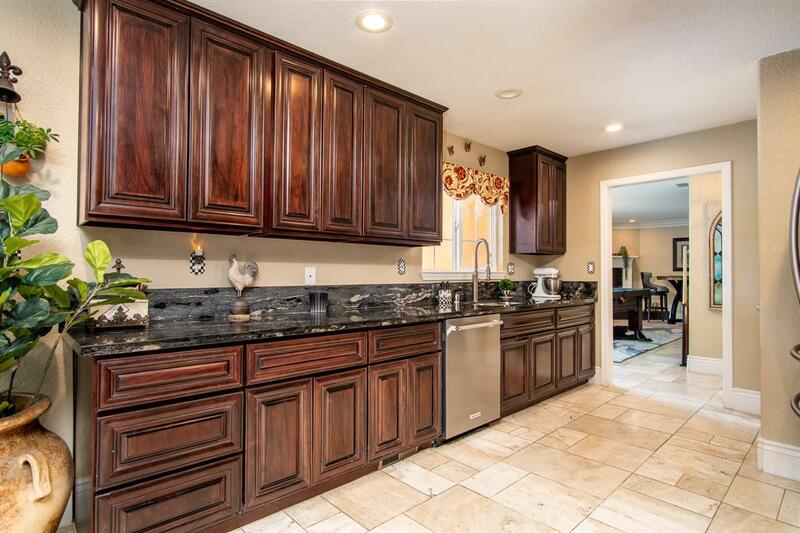 Gated estate in Granite Bay with nearly a full acre of immaculately landscaped grounds. 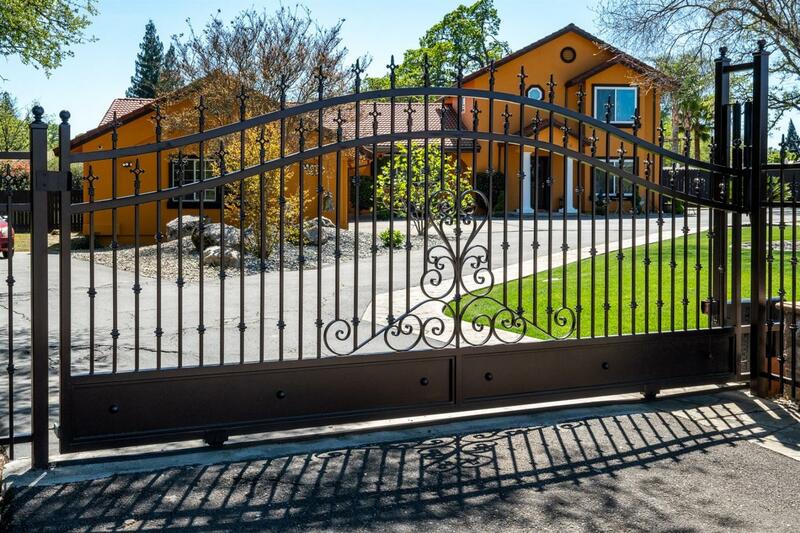 Circular driveway enclosed w/ custom iron gates and fence. Security system with cameras covering entire property. 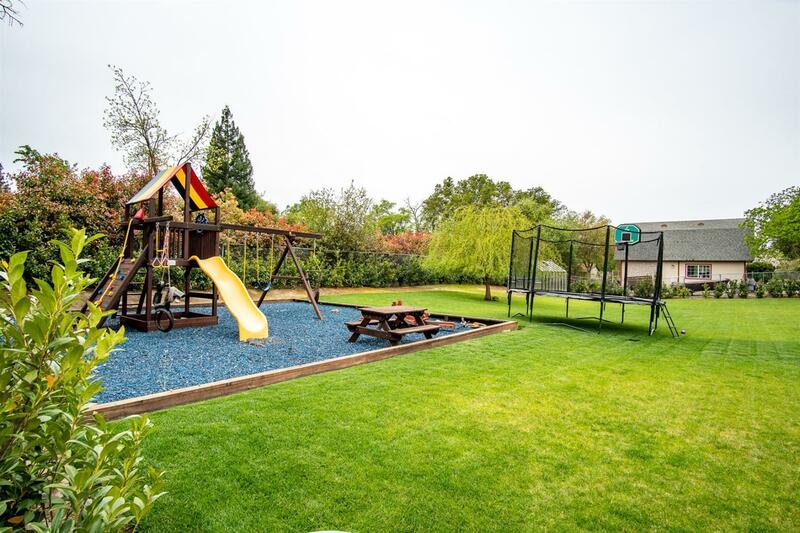 Resort-like backyard w/ built-in pool, expansive decking, built-in Rainbow playground, and custom built & piped greenhouse. 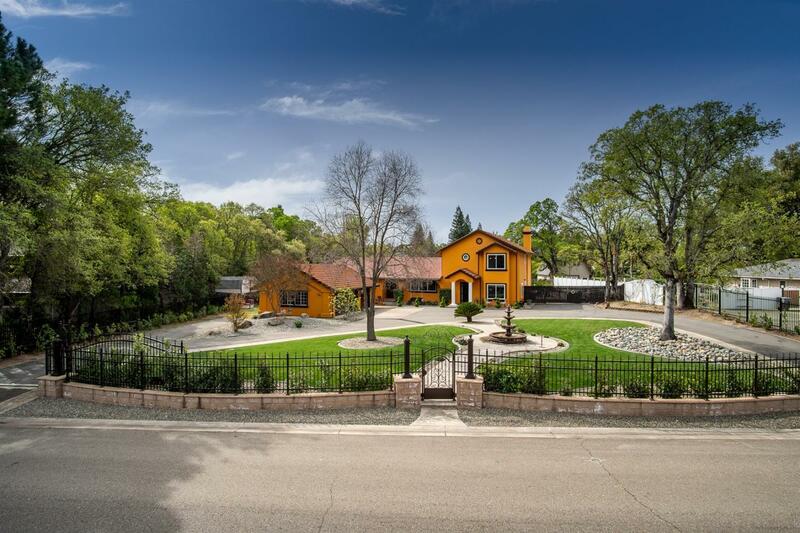 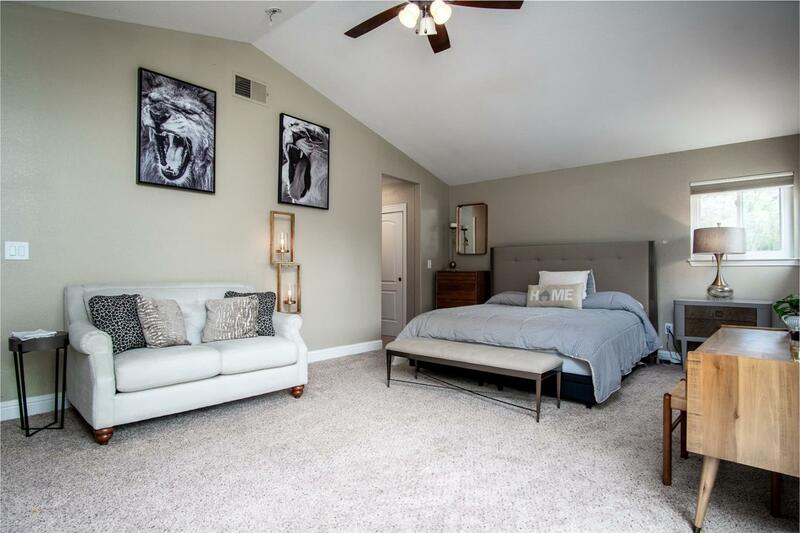 Over 3, 400 square feet of luxurious living space with 6 bedrooms, 4.5 bathrooms, formal dining room, & separate living / family rooms. 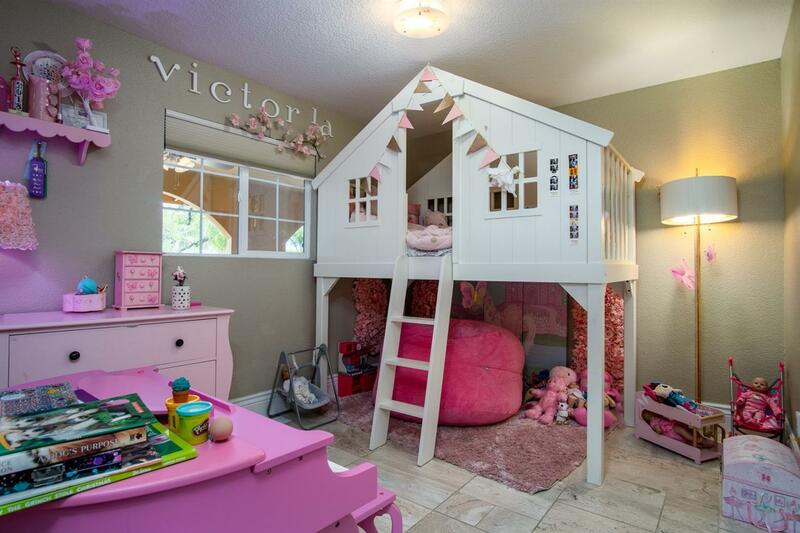 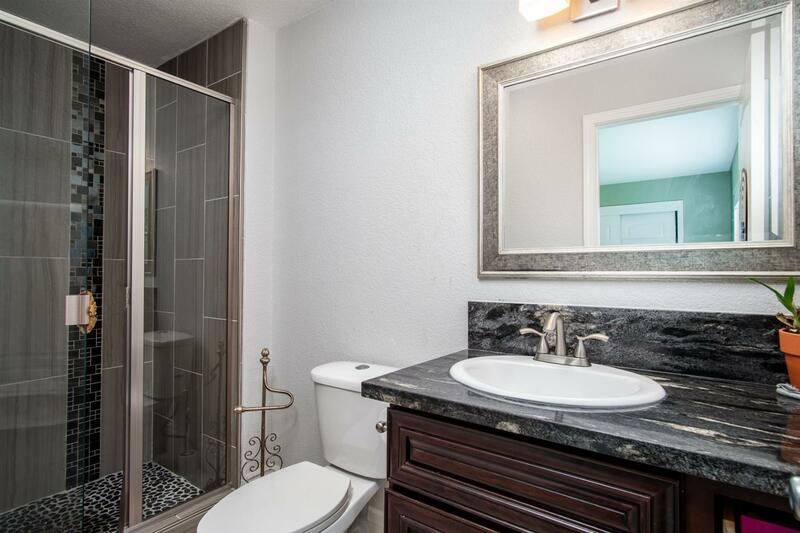 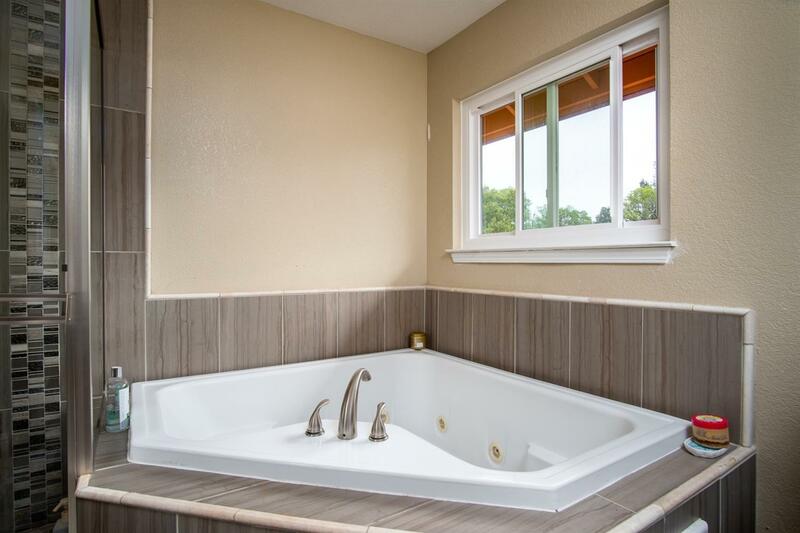 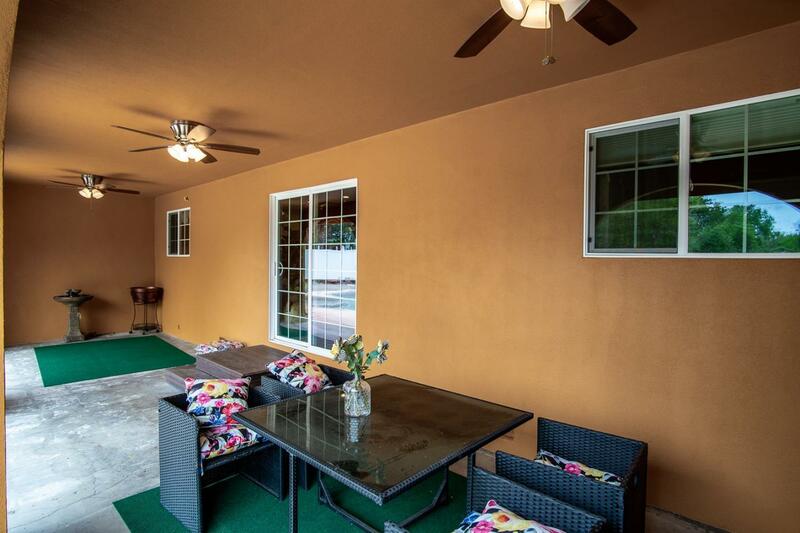 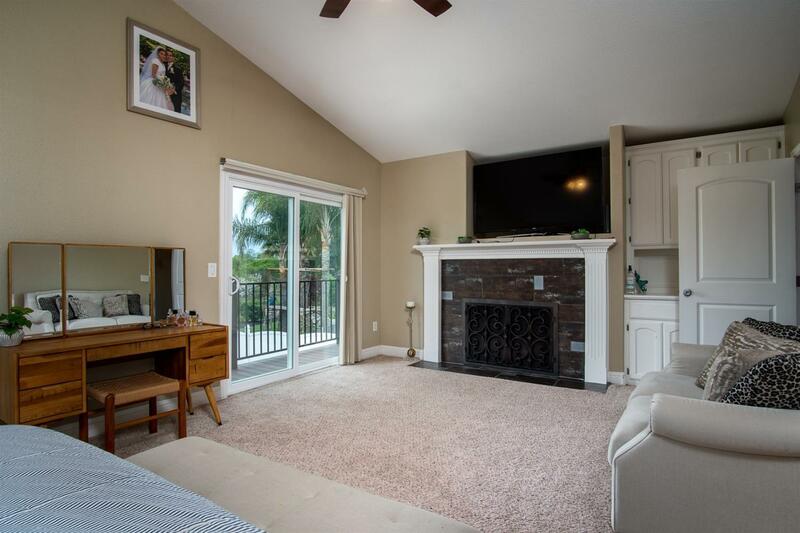 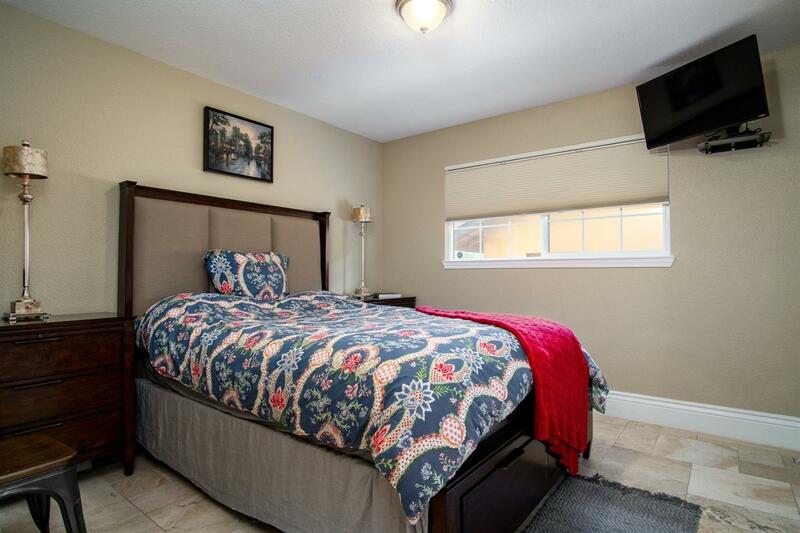 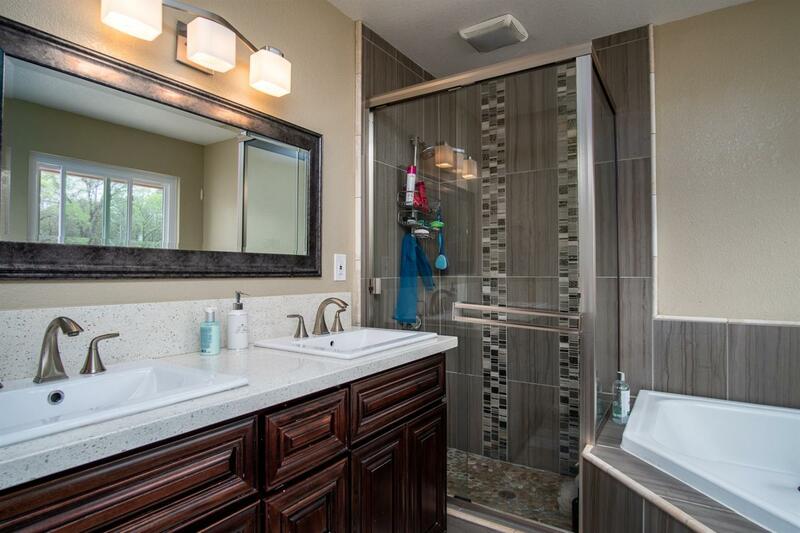 Renovated & updated with modern amenities. 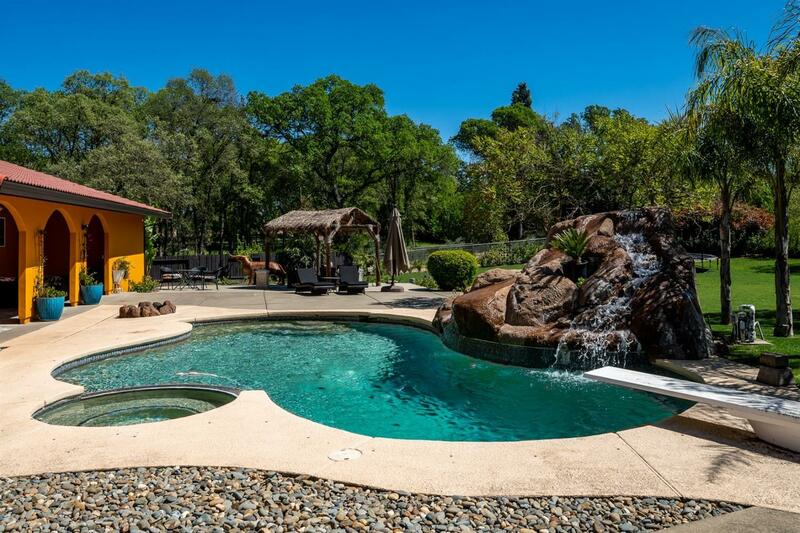 Remote master retreat with private balcony, jetted soaking tub & fireplace. 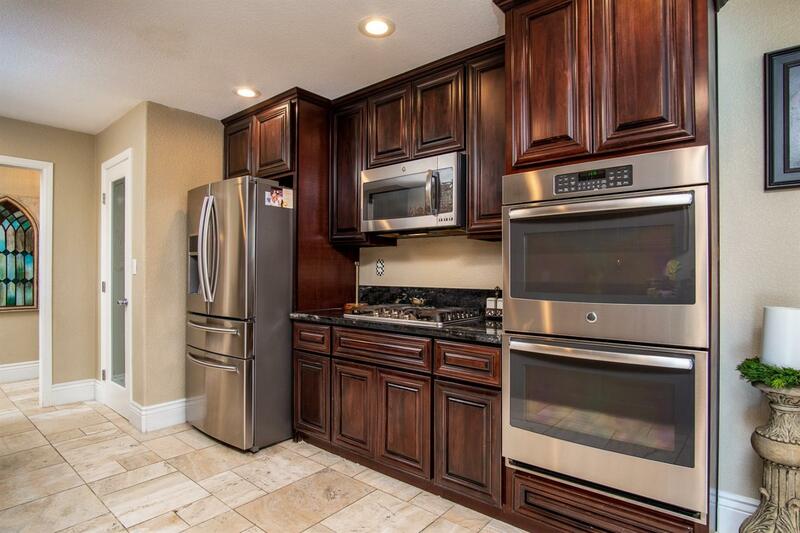 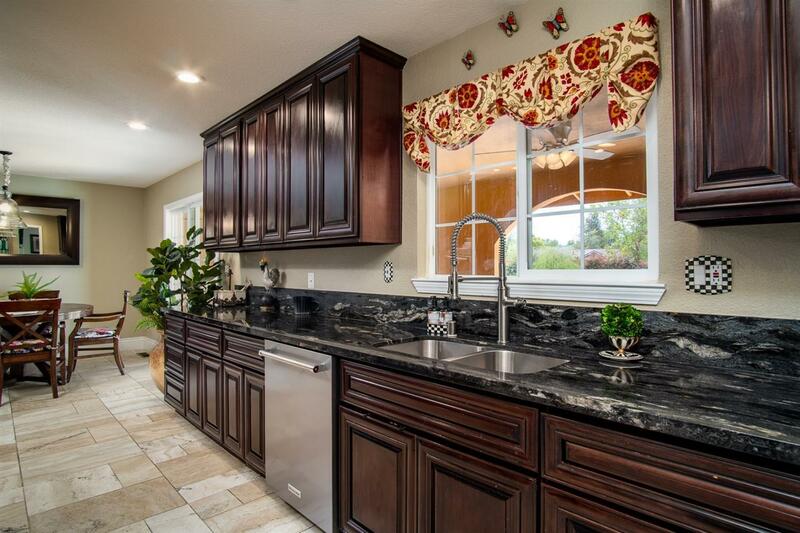 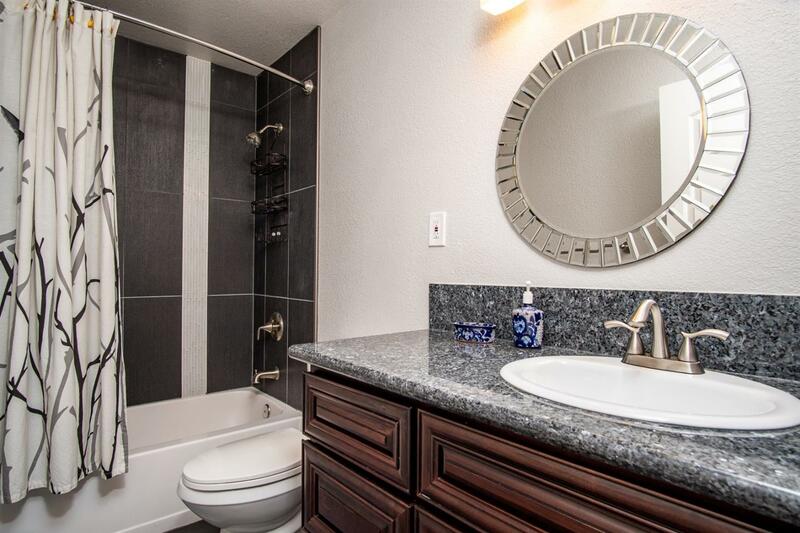 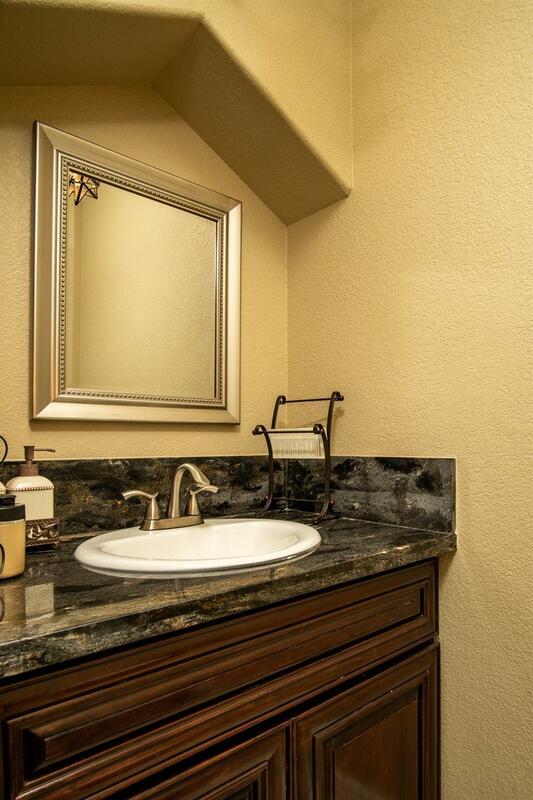 Gourmet kitchen includes granite counters, stainless-steel appliances & double ovens. 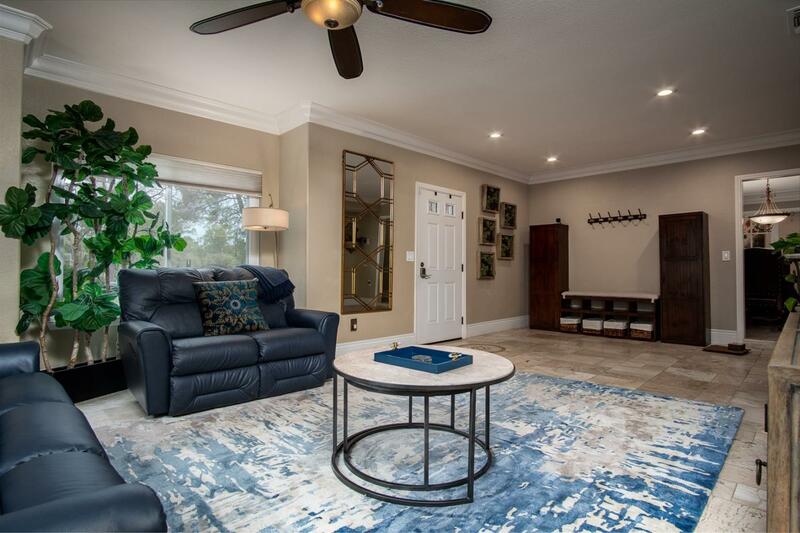 Travertine tile, crown molding & plantation shutters. 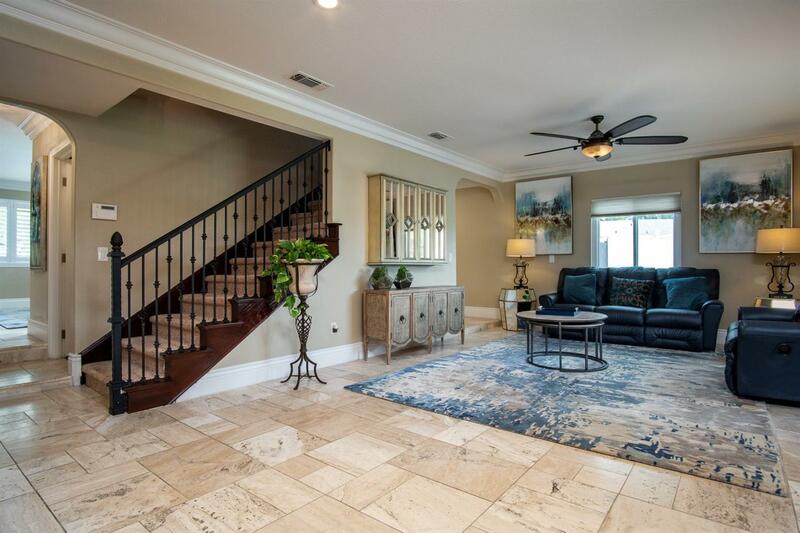 Custom wrought iron stair railing & fireplace covers. 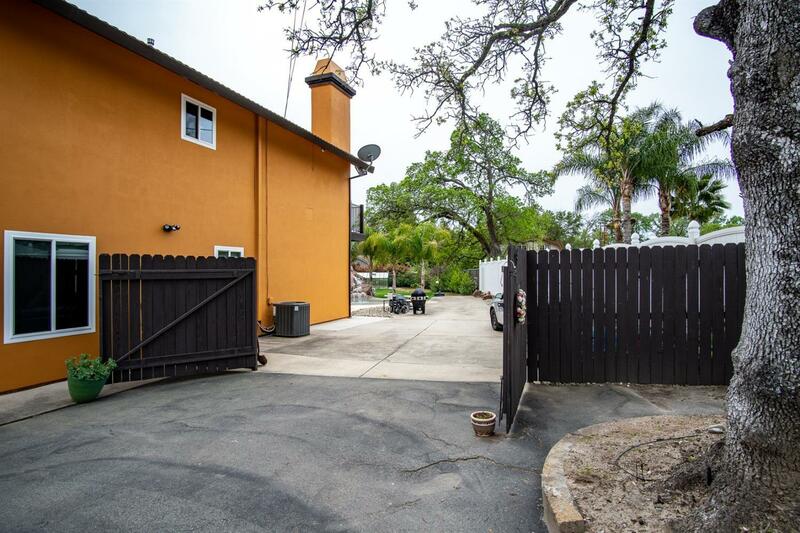 Freshly painted stucco exterior, tile roof, new dual pane windows, new energy efficient HVAC systems & 100-gallon water heater. 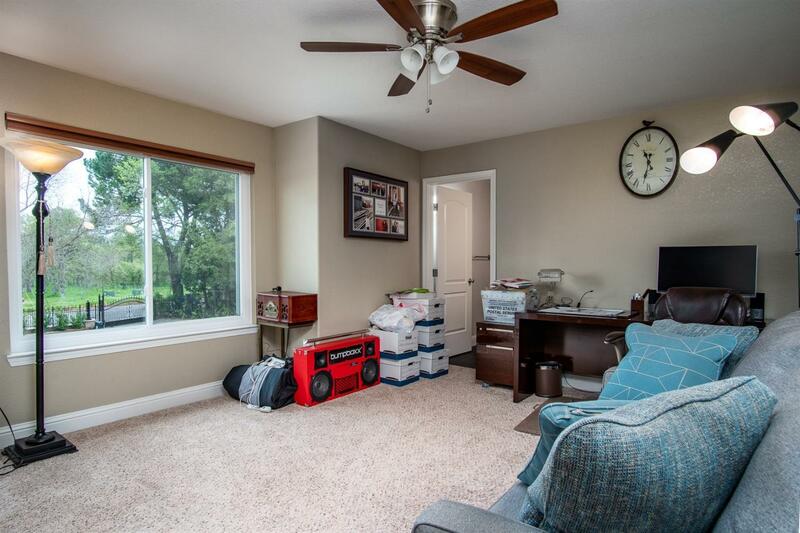 R/V access big enough for a full-size motorhome. 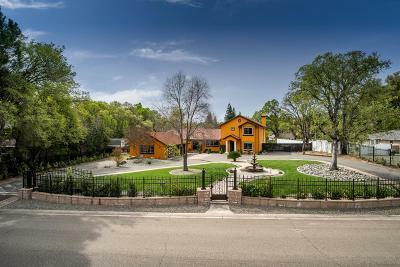 Oversized 3-car garage. 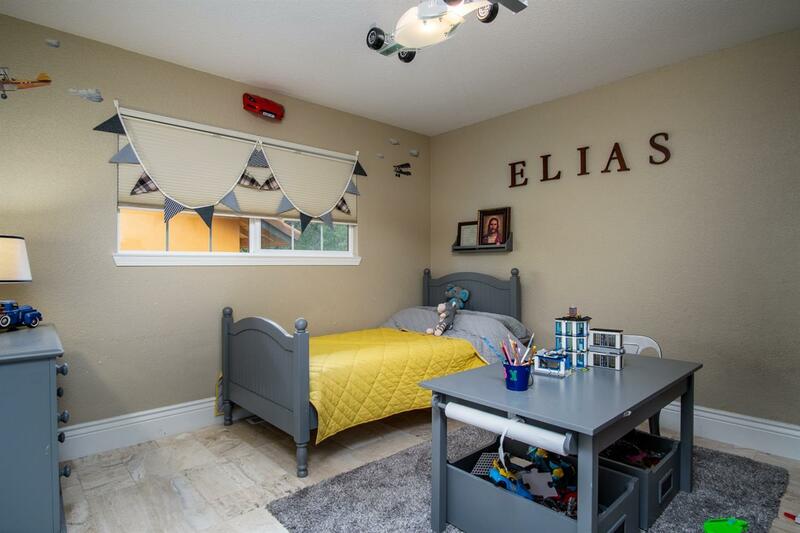 Award winning schools.